Our rates to Fort Chipewyan are $160 one way, $275 return, and additional cargo over 50 Ibs is $0.70/Ib. Tour our web site to find out more information on all of the services we can provide for you. 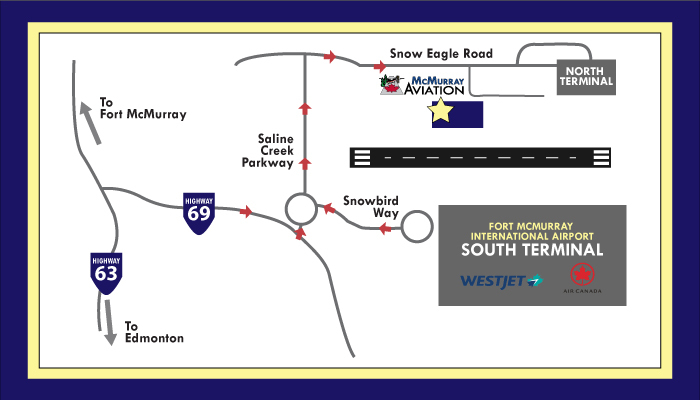 We are located on the opposite side of the main terminal. There is no shuttle bus, so please mention it to reservations upon booking. If we have available staff we can arrange to meet you at the main terminal. We are currently experiencing problems with our phone system and are working with Telus to resolve the issue as soon as possible. We only have 2 of our lines call forwarded, which will cause delays in customer service. 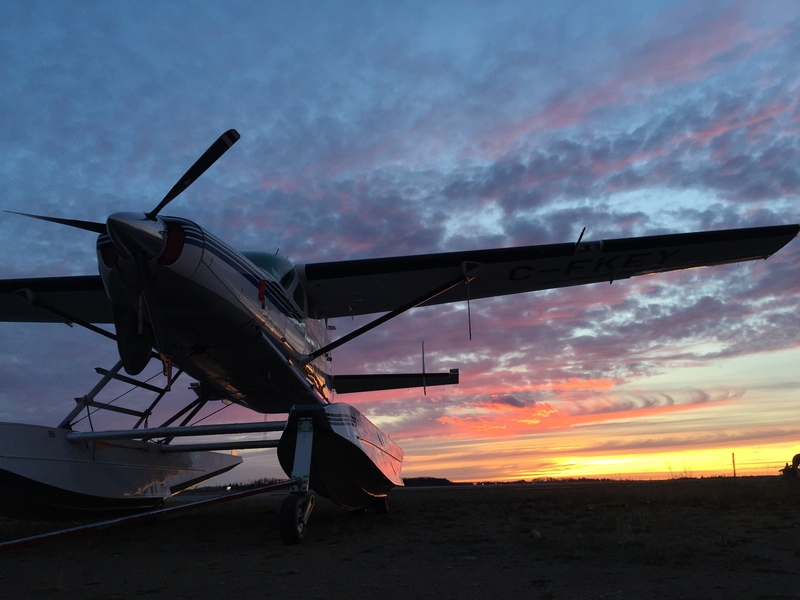 An alternative way to get in contact with us is by our email info@mcmurrayaviation.com or by Facebook messenger. The Lo Bianco's wanted their gender reveal to be something unique & fun!